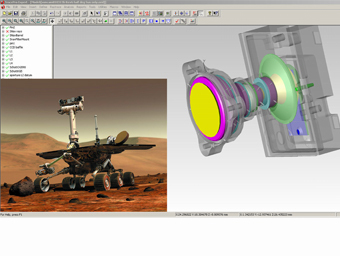 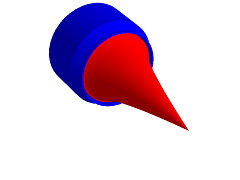 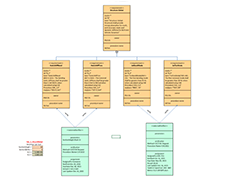 EFEA uses a library of elements for modeling any physical system. 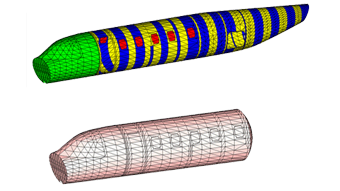 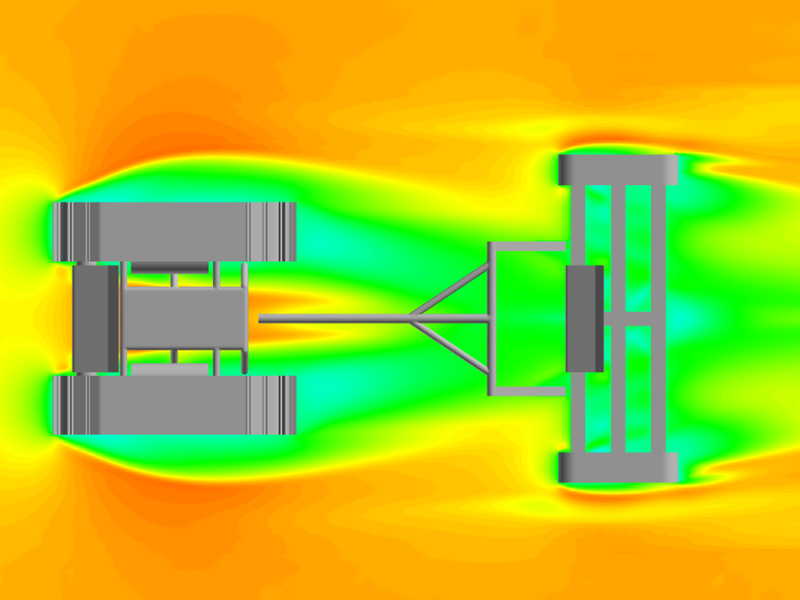 With EFEA fewer elements are required compared to FEA, alternative designs can be evaluated rapidly enough in order to influence the design. 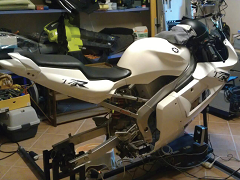 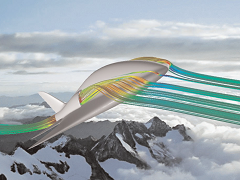 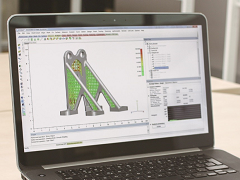 VTT has been testing AM process simulation tools for inclusion in their design for AM workflow. 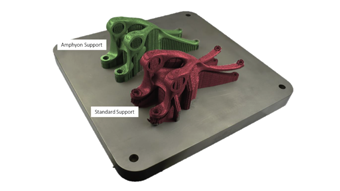 Through these tests, Additive Works’ Amphyon software was found to predict component level geometric distortion values that corresponded well with measurements, give an indication of potential print failure due to recoater contact, and is easy to learn and use. 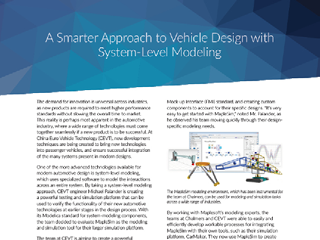 By taking a system-level modeling approach, CEVT engineer Michael Palander is creating a powerful testing and simulation platform that can be used to verify the functionality of their new automotive technologies at earlier stages in the design process. 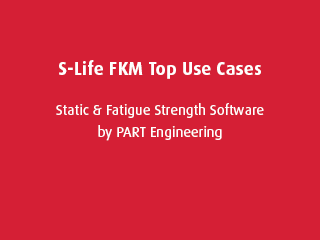 Presentation introducing a few of the top use cases for static and fatigue strength software, S-Life FKM. 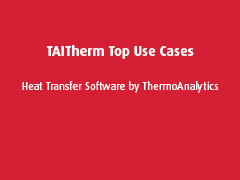 Presentation introducing a few of the top use cases for the heat transfer software, TAITherm. 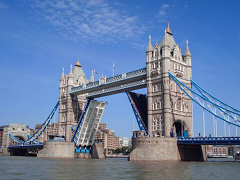 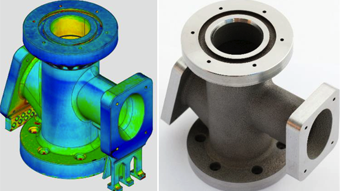 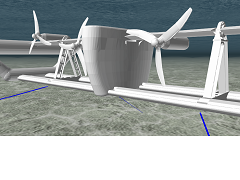 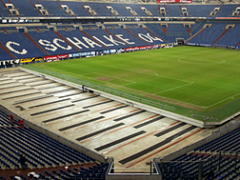 Examples of how and when casting simulation can improve designs. 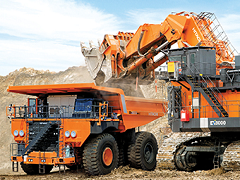 Success Story: Hitachi Construction Machinery Co., Ltd. 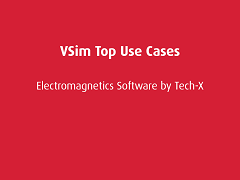 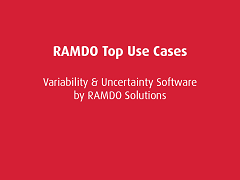 Presentation introducing a few of the top use cases for the electromagnetics software, VSim. 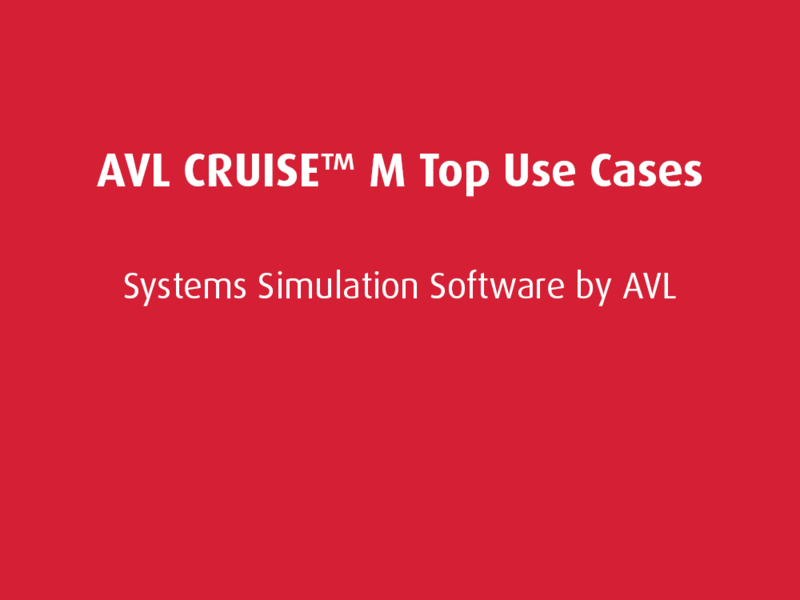 Presentation introducing a few of the top use cases for the systems simulation software, AVL CRUISE M.
COJOT was set to design a portable radio dipole antenna operating at 300 - 500MHz. 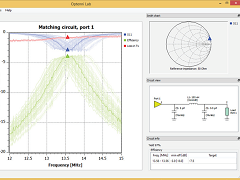 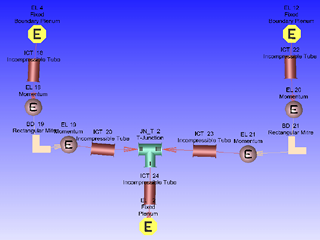 Meeting the design target required implementation of a carefully chosen matching circuit, which was designed with Optenni Lab™. 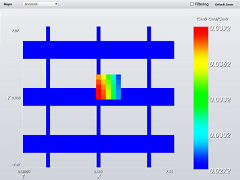 Intel develops Near Field Communication (NFC) solutions for PCs, tablets and smartphones. 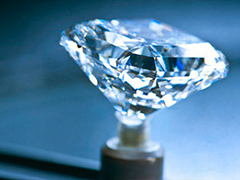 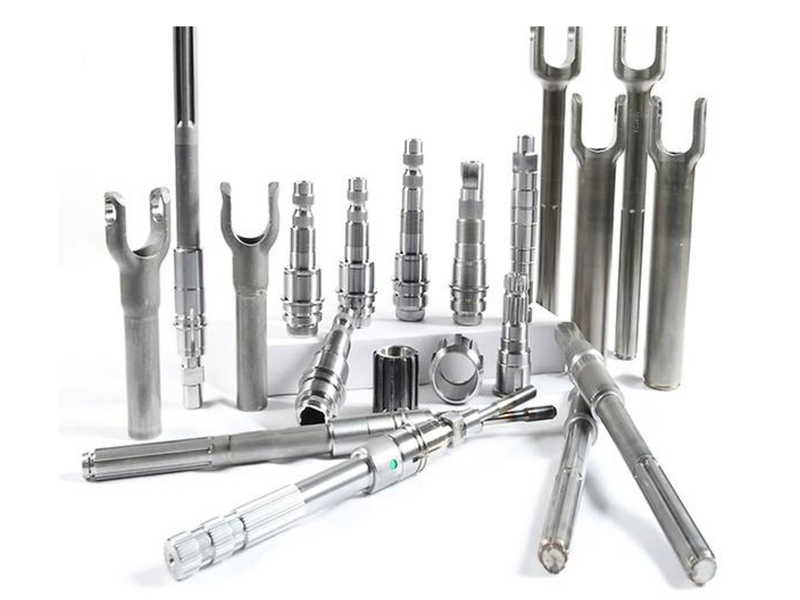 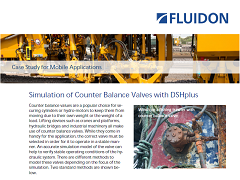 In order to meet the specifications, the coupling must be improved by a high-quality matching network. 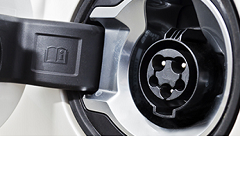 Under the theme of ‘Smart Design, Smart Mobility’, the Seoul Smart Mobility International Conference and Exhibition was the venue where experts and Seoul citizens could discuss and experience the present and the future of South Korea’s smart mobility. 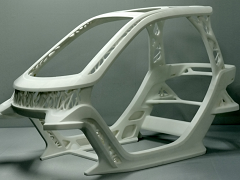 KLIO Design participated in the exhibition and presented their Open Mobility Structure Concept, powered by 3D-printed car parts. 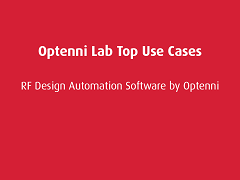 Presentation introducing a few of the top use cases for the RF Design Automation software, Optenni Lab. 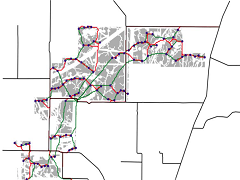 The NRC (National Research Council of Canada) uses MapleSim to analyze fleet operations and provide accurate forecasts of the system-level implications of technology implementations made to improve public transportation. 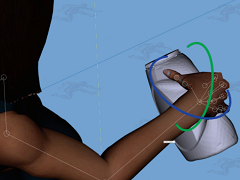 SantosHuman Inc. (SHI) and P&G have collaborated on the development of a sophisticated predictive hand grasp model that continues since 2012 and Prof. Wujec's book features Lauren Banzhaf and her ground breaking work at P&G. 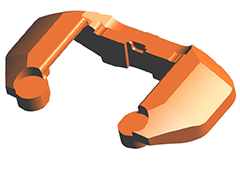 An excerpt from "The Future of Making", by Tom Wujec, covering the work Procter & Gamble is doing with the Santos® Predictive Hand Model is now available for free download here. 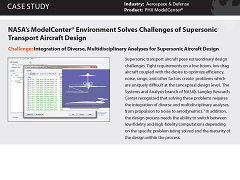 Special thanks to the publishers, Melcher Media; Autodesk Fellow, Tom Wujec; and Procter & Gamble; for providing this high-quality excerpt and the permission to make it available free of charge. 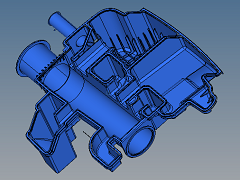 Technology development consultancy company, Continuum Blue, used CES Selector to help a client find a suitable plastic for a container for a new organic solvent range. 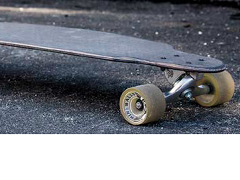 Technological consultancy company, FORCE Technology, used CES Selector in the development of composite materials for a longboard. 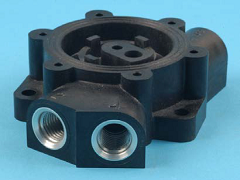 Honeywell Aerospace used CES Selector to investigate alternative injection molding materials for a pressure regulating housing. 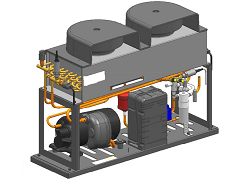 Tecumseh, a manufacturer of hermetic compressors for air conditioning and refrigeration products, uses CES Selector for systematic materials selection, reducing costs while enhancing quality and reliability. 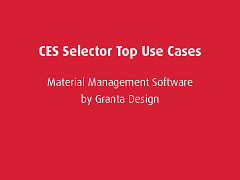 Presentation introducing a few of the top use cases for the material management software, CES Selector. 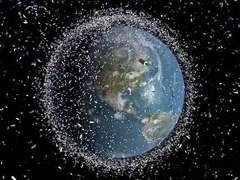 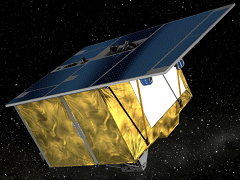 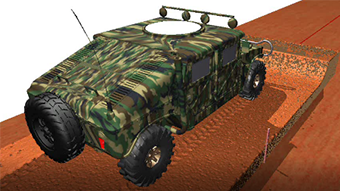 DSA provides its consulting services and software to defense research scientists, navies, and defense contractors. 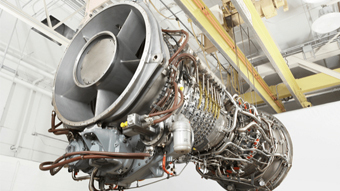 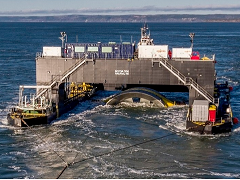 Our services within defense closely resemble those provided to other marine sectors, with a focus on technologies such as autonomous vehicles, submarines, and towed bodies and arrays. 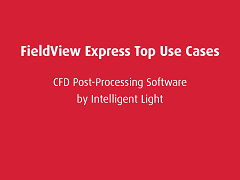 Presentation introducing a few of the top use cases for the CFD post-processing software, Intelligent Light. 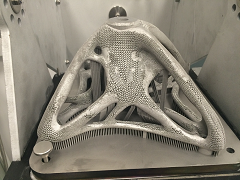 Materialise worked together with Altair and Renishaw to create an R&D spider bracket. 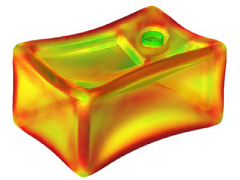 The original design was based on brackets that connect the corners of architectural glass panels, used in atriums and floor-to-ceiling wall glazing. 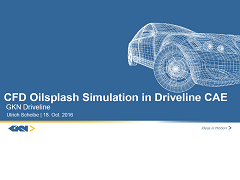 A brief presentation on how GKN Driveline performs CFD Oilsplash Simulation using nanoFluidX. 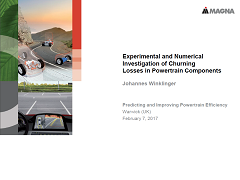 A brief presentation on how Magna is predicting and improving powertrain efficiency with nanoFluidX. 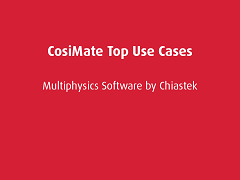 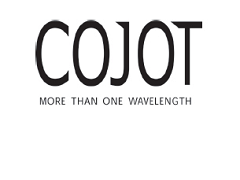 Presentation introducing a few of the top use cases for the multiphysics software, CosiMate. 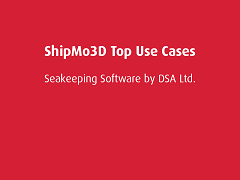 Presentation introducing a few of the top use cases for additive manufacturing software, Amphyon. 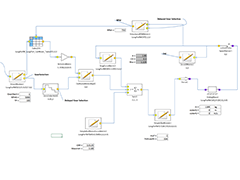 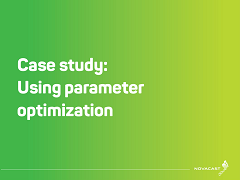 Performing parameter optimization in NovaFlow&Solid. 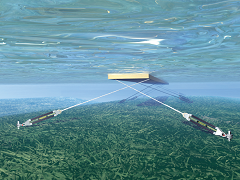 PLAT-O is designed as a taut-moored platform, which operates by balancing the buoyancy and drag forces on the system, using anchors and mooring lines. 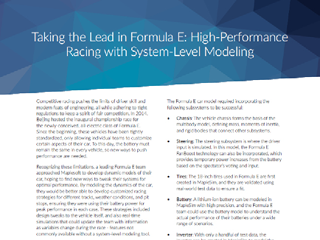 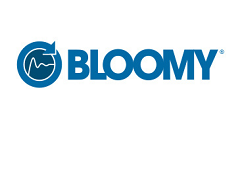 It is vital to understand the performance of the platform, i.e., how the system pitches, rolls, and yaws. 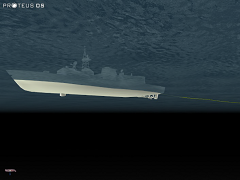 The platform motion directly affects the loads on the mooring lines and anchors, which in turn affects the cost of the system. 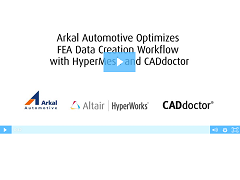 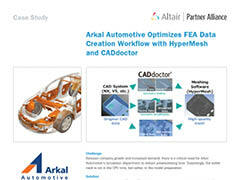 HyperWorks and the Altair Partner Alliance improve tuning frequency predictions for induction systems at Toledo Molding & Die. 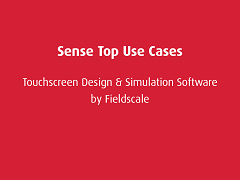 Presentation introducing a few of the top use cases for the touchscreen design and simulation software, Sense. 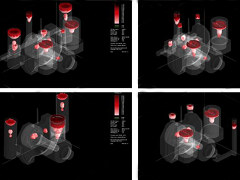 This use case demonstrates the process of redesigning and improving an existing touch sensor using Fieldscale’s touchscreen design tool SENSE version 1.5, specially designed to address the specific needs of touchscreen industry. 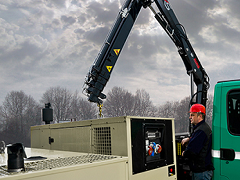 Hiab’s existing mathematical tool was lacking key features that the company needed to model crane behavior. 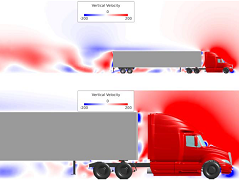 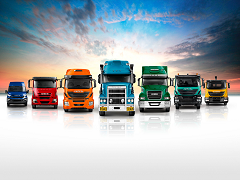 Hiab selected Maple because of its ability to process complex matrix manipulations and easily export computations to Hiab’s existing simulation software. 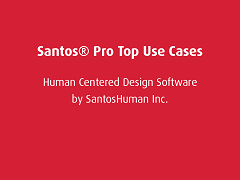 Presentation introducing a couple of the top use cases for the human centered design software, Santos® Pro. 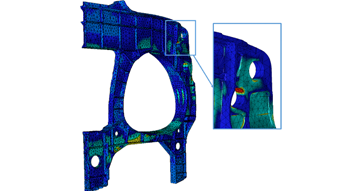 Predicting the impact of the manufacturing process on composite materials. 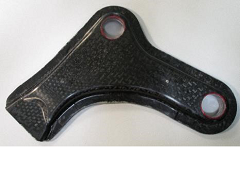 This paper highlights a few of the many innovations AFDEX has contributed to in the bearing industry, green initiatives and reduction in development time. 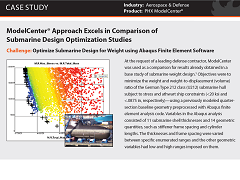 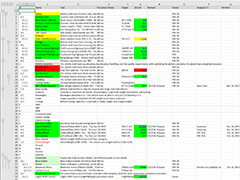 This example shows how XLDyn can help balance designs in terms of quality, cost and time to market with system MoE. 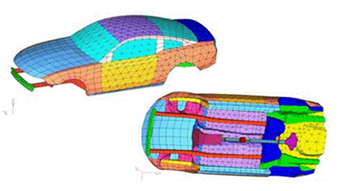 This use case shows how XLDyn can provide visibility in early vehicle development to better meet project requirements. 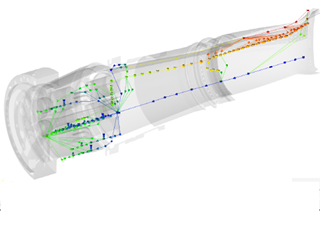 This use case shows how XLDyn can evaluate the impact of variation in windmill component properties on the system's ability to meet key performance requirements. 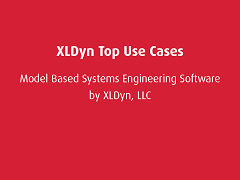 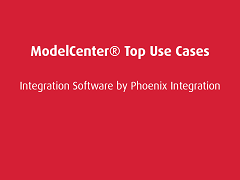 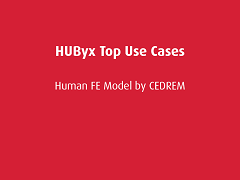 Presentation introducing a few of the top use cases for the model based system engineering software, XLDyn. 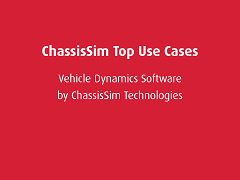 Presentation introducing a few of the top use cases for the vehicle dynamics simulation software, ChassisSim. 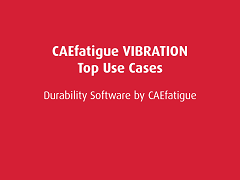 Presentation introducing a few of the top use cases for the random response and fatigue software, CAEfatigue VIBRATION. 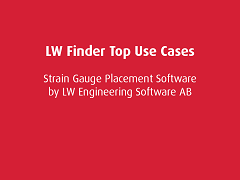 Presentation introducing a few of the top use cases for the strain gauge placement software, LW Finder. 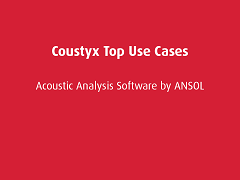 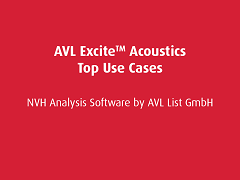 Presentation introducing a few of the top use cases for the NVH software, EXCITE Acoustics. 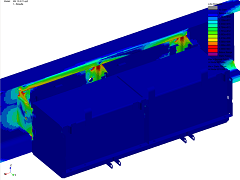 Presentation introducing a few of the top use cases for the CFD and multiphysics software, FIRE M.
The goal of the project outlined in this paper is to get the optimal gating system (size and position of ingate) to help avoid porosity and other common defects in the produced parts, achieving the final design to begin casting the component. 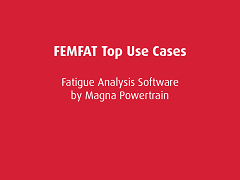 Presentation introducing a few of the top use cases for the durability analysis software, FEMFAT. 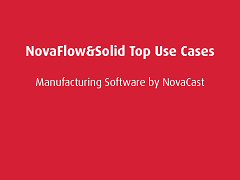 Presentation introducing a few of the top use cases for the casting simulation software, NovaFlow&Solid. 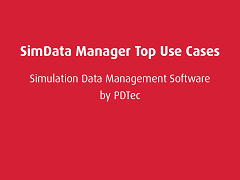 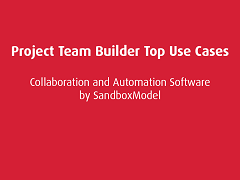 Presentation introducing a few of the top use cases for the project management software, PTB. 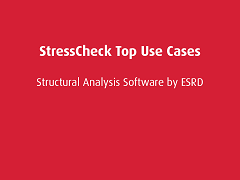 Presentation introducing a few of the top use cases for the structural analysis software, StressCheck. 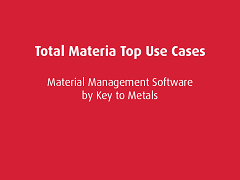 Presentation introducing a few of the top use cases for the material management software, Total Materia. 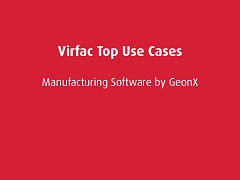 Presentation introducing a few of the top use cases for the welding simulation software, Virfac. 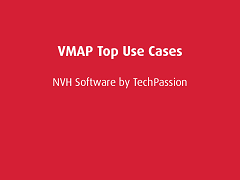 Presentation introducing a few of the top use cases for the NVH software, VMAP. 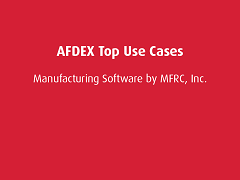 Presentation introducing a few of the top use cases for the forging and metal forming software, AFDEX. 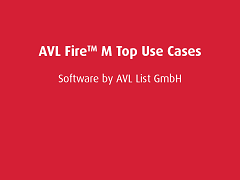 Presentation introducing a few of the top use cases for the NVH software, AlphaCell. 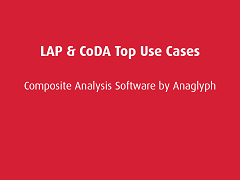 Presentation introducing a few of the top use cases for the composites software, LAP and CoDA. 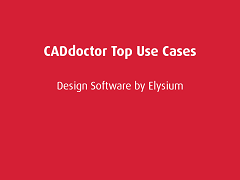 Presentation introducing a few of the top use cases for the geometry cleaning software, CADdoctor. 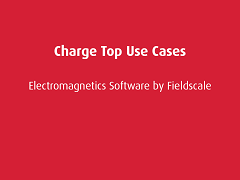 Presentation introducing a few of the top use cases for the electrostatic simulation software, Charge. 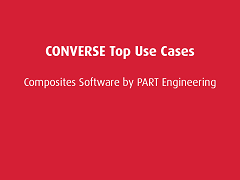 Presentation introducing a few of the top use cases for the composites software, CONVERSE. 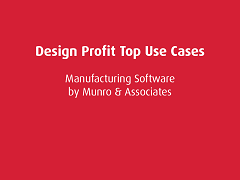 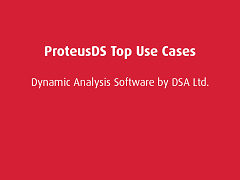 Presentation introducing a few of the top use cases for the manufacturing cost analysis software, Design Profit.